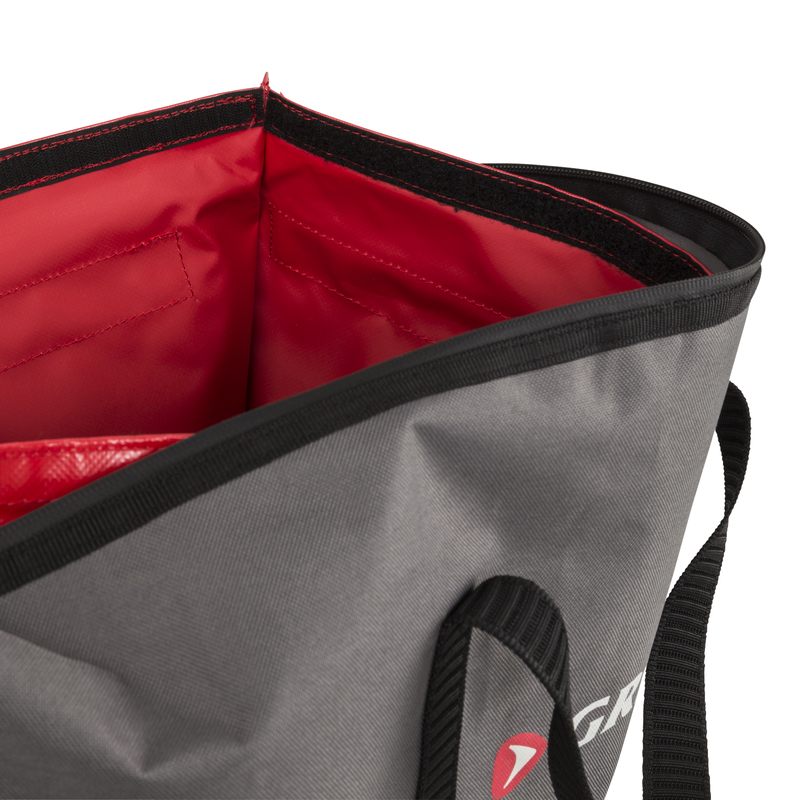 A durable bag in bag system, which allows you to transport either wet waders or fish in a sealed environment which won’t leak. The inner PVC bag folds down and Velcro fastens forming the first barrier. 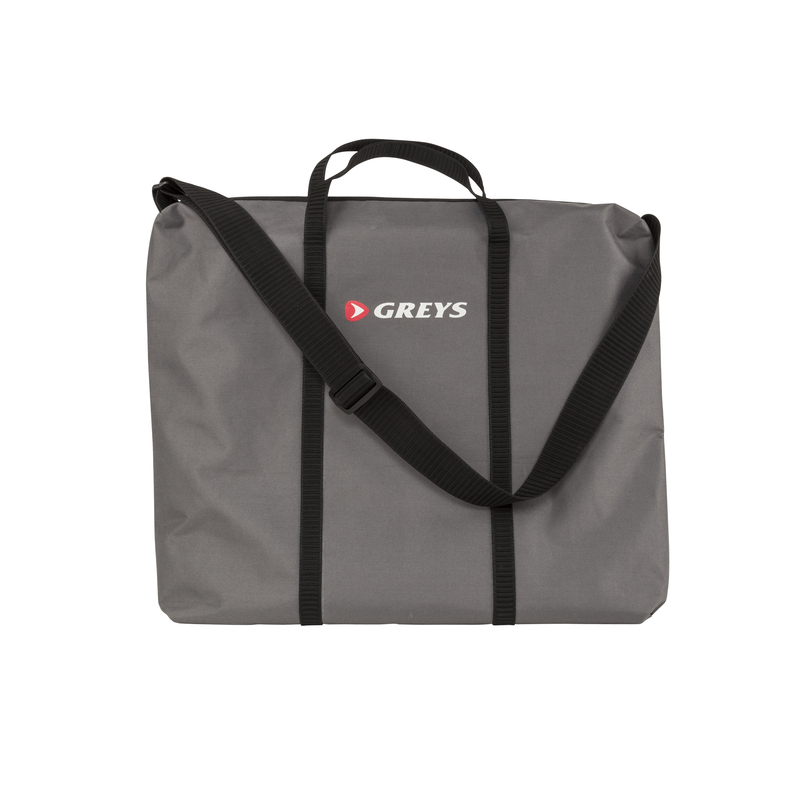 The outer durable bag then zips shut, and features a carry handle and shoulder strap for ease of transport.